A SPECIAL THANKS TO ALL OF OUR CURATORS! In the spring of 2015 Chrissy and her husband Eric sold their New York City apartment and adopted a nomadic lifestyle. Since then, she has used hiking as her primary way of discovering each new destination. Equally interested in city life and wilderness, she enjoys hiking anywhere from the backcountry to Broadway. 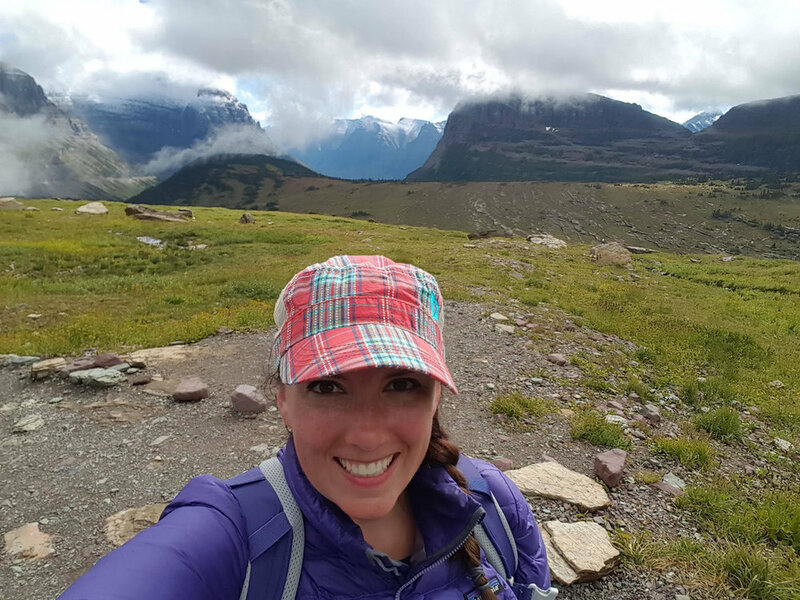 She completed her first 52 Hike Challenge (Adventure Series) in 2016 and is taking on the Explorer Series in 2017. My name is Nikki, I fell in love with hiking in 2015 and I am now currently a 2018 Challenger! If you told me three years ago that I would be hiking up mountains on a regular basis, including some of the highest in New York State, I would have never believed you. Taking on my first mountain completely changed my perspective on exploring the outdoors, as well as what I could be capable of physically. That following year I made a commitment to myself to be outside and active as much as possible, which lead to losing 30lbs and gaining confidence, new friends, experiences, and so much more. I recently went through a breakup during a harsh New York winter and found myself on the couch more than ever. Thats when I found out about the 52 Hike Challenge. I knew I could use it as a way to stay motivated and fall in love with hiking all over again, and its proving to be one of the best decisions I could have made for myself. I look forward to inspiring other challengers and continuing to grow as a hiker! Detroit native and now residing in San Diego. Lea began her outdoor journey with a passion for riding her bicycle in the streets of Detroit. 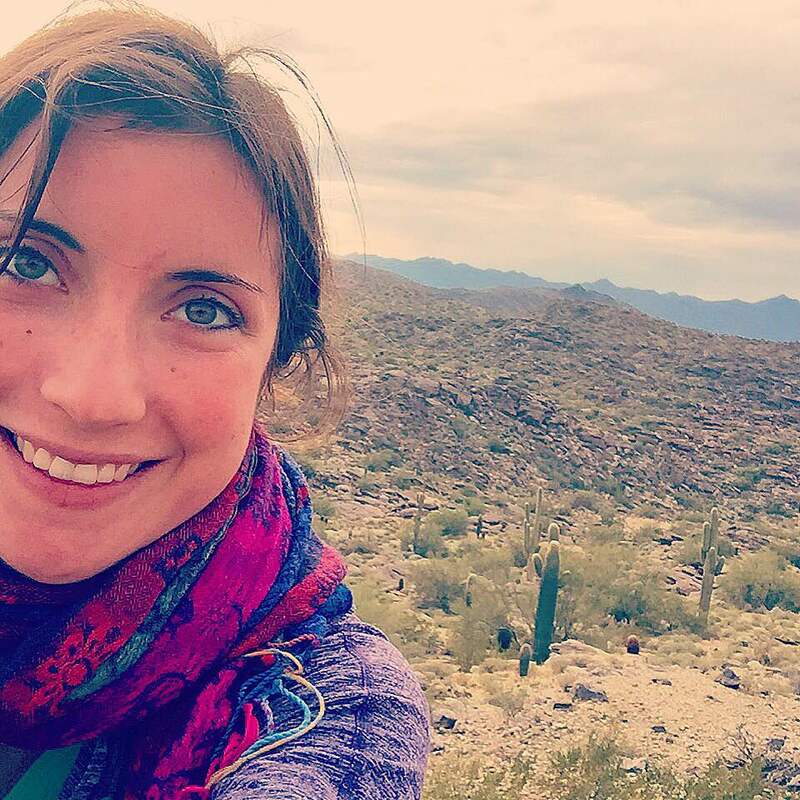 Since her relocation to San Diego in January 2018, she began her 52 Hike Challenge as a way to find herself and explore her new stomping grounds with her partner. Along with the 52 Hike Challenge, she added a separate challenge to never repeat a hike during her 52. When she isn’t hiking you will more than likely find her on the beach, discovering new breweries, or going to see groovy bands. Her overall hiking goal is to complete a hike in every National Park. 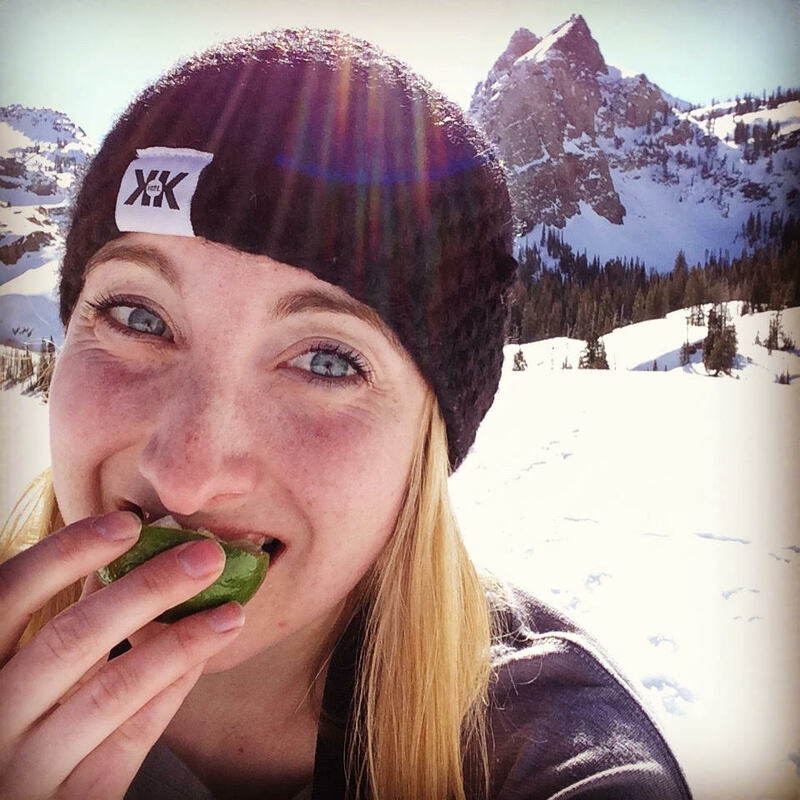 Raised in the Pacific Northwest and now residing in Salt Lake City, Jena is a lifetime lover of the outdoors. 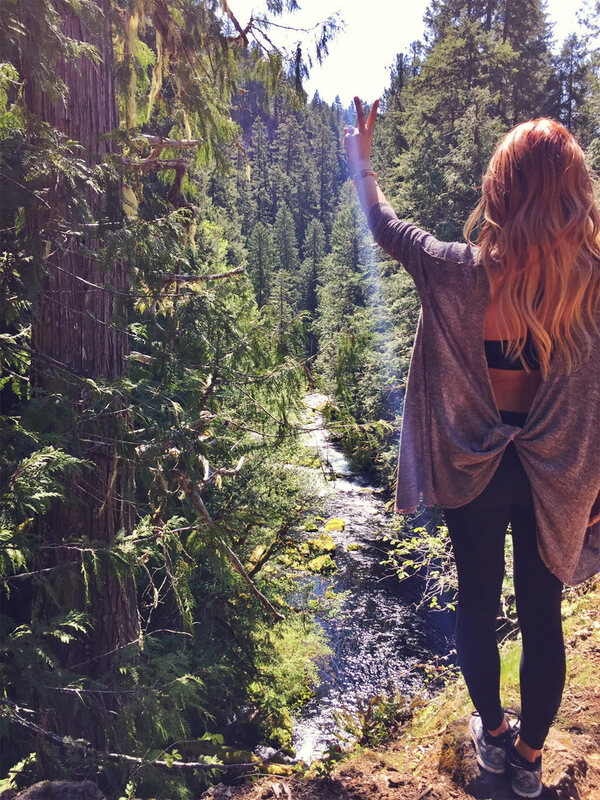 After going through a major life change in 2013 and being diagnosed with a chronic illness in 2014, she turned to hiking to find healing. At the beginning of 2015 Jena created "Take a Hike: Hiking 4 Change" hoping to raise awareness for chronic illness and to reach out to others who believe hiking heals. 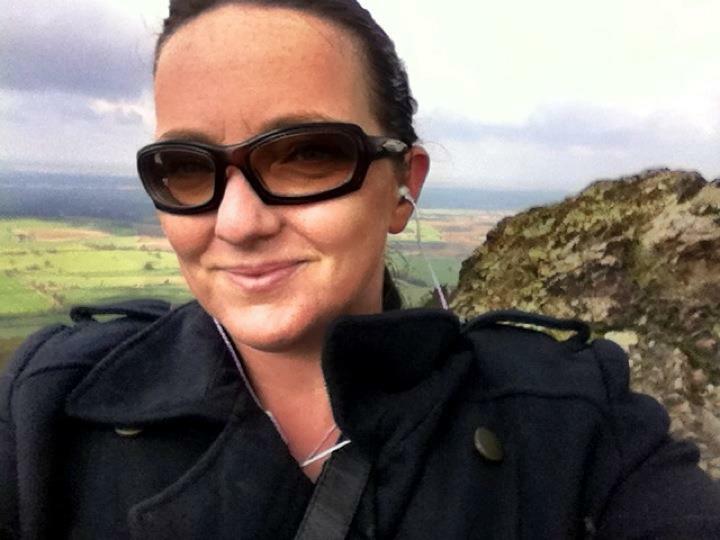 Soon after, she joined the 52 Hike Challenge and started turning her ideas into reality. 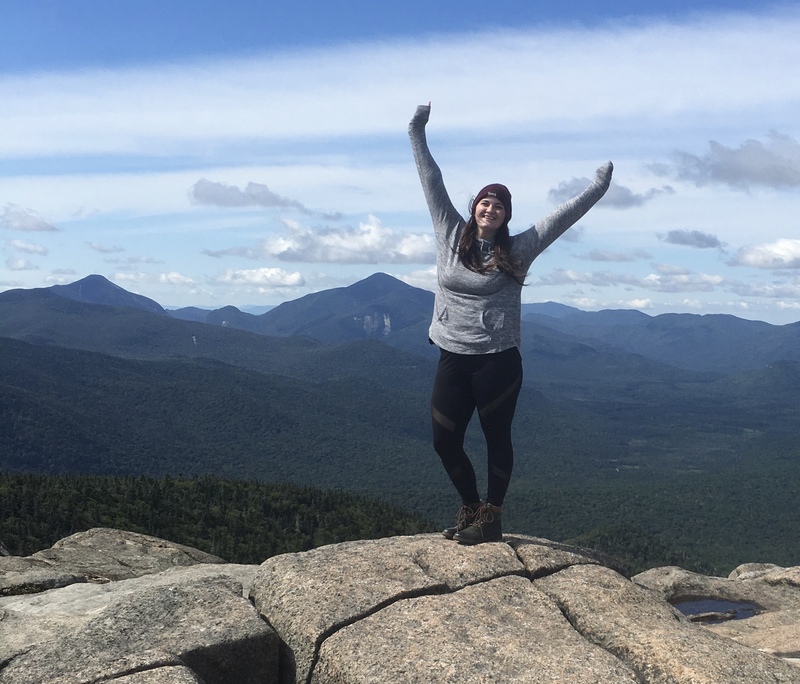 Being a challenger has helped her connect with hikers all over the world. As the challenge continues to encourage and inspire her, she hopes to do the same for others - one hike at a time. Hi Challengers! My name is Vanessa Temblador and I have mad passion for the outdoors. I started hiking about 4 years ago and I never imagined it to guide my life in the direction it has. Starting with the feeling of satisfaction from climbing your first mountain, to learning all about trail navigation, reading a topo map and really knowing your limits. 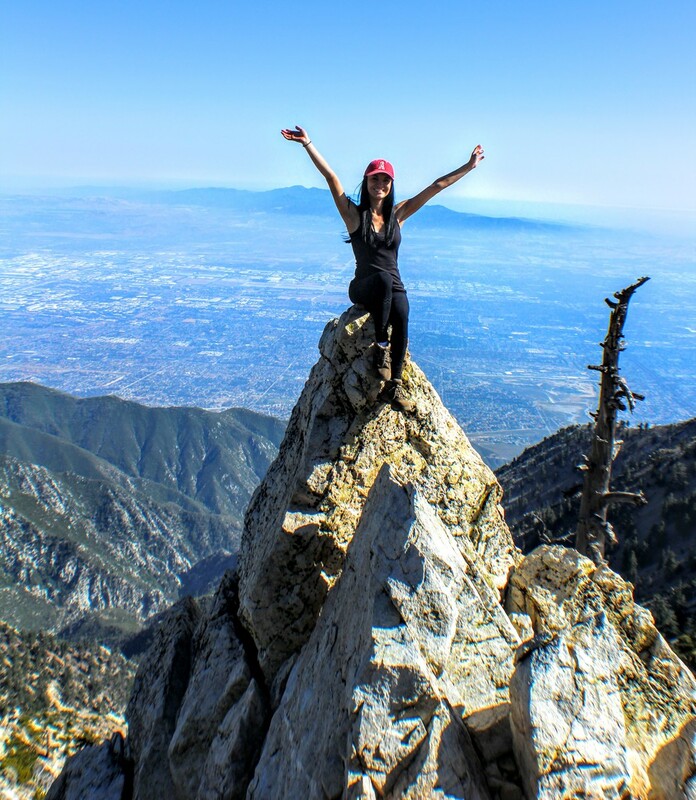 My very first hike was in Santa Barbara, although we did not make it to the summit I am pretty sure that was the day I fell in love with hiking. Every weekend, I would drive up 2 hours and hike as far as I could; covering a little more of the trail each time. One day, it dawned on me that I had no idea where this trail ends, does it even end? Long story short, I ll admit it took a few months to conquer that 4 mile hike but within those few months I learned so much about hiking and being outdoors and it just became a part of who I am and what I do. My boyfriend and I joined this challenge and together we continue to grow as hikers; venturing out while adding stars to our map! The 52 Hike Challenge allows us to keep pushing as we look forward to each weekend in hopes of experiencing new adventures. I'm Lesley, I live in Luxor in Egypt! After breaking my ankle last year for the second time, my weight spiraled out of control and depression started seeping in like a in curable illness. In January this year I decided enough was enough and with the help of my husband and best friend we started hiking for fitness, to help keep me motivated I decided to raise money for charity at the same time! Since January I have lost 15kg and hike about 35km per week with the view of completing the 24 Peaks Challenge in the Lake District in September this year not bad with doggy ankle! 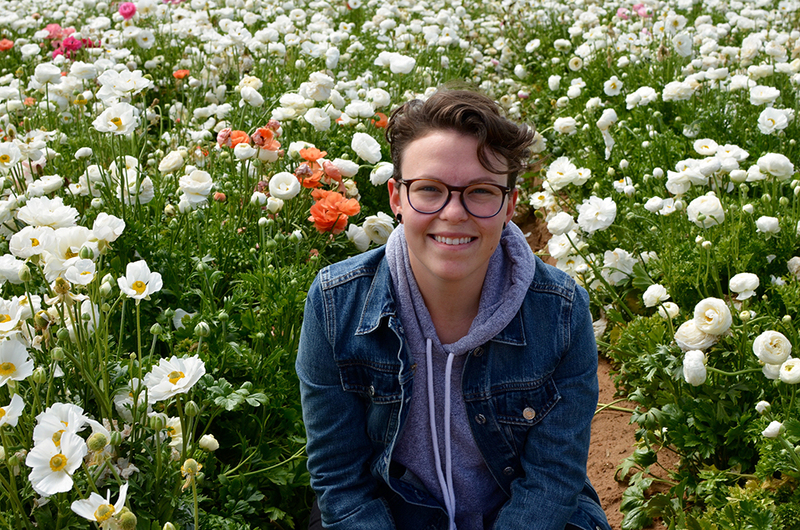 Mandi craves adventure and confidently removes herself from her comfort zone in order to find it. 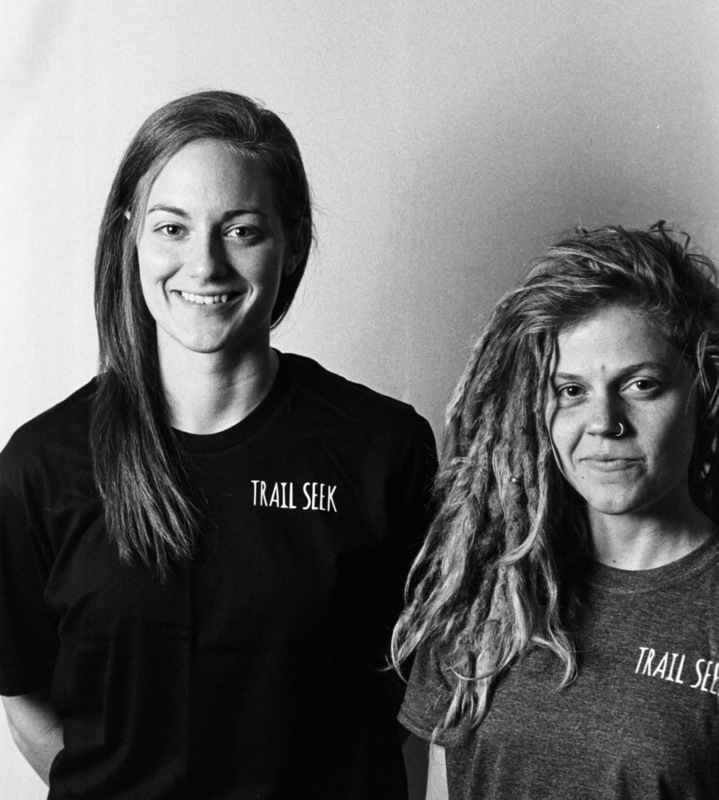 Last year, she spent a year on the road, thus embarking on her 52 hike challenge. Since then, she trekked lengths of the Appalachian Trail, summited 14,000-foot peaks and backpacked to the bottom of the Grand Canyon. When she's not out exploring, she's recording it all on her travel blog: Free Range Mandi.